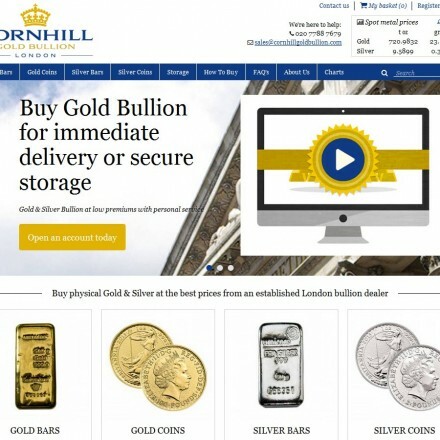 We are an online bullion dealer specialising in gold bullion ingots and coins. 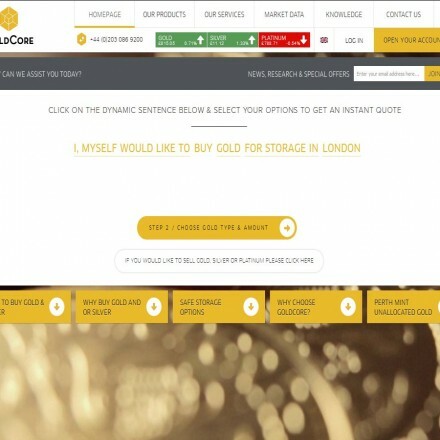 We offer insured bullion delivery within the EU and Bullion Storage. 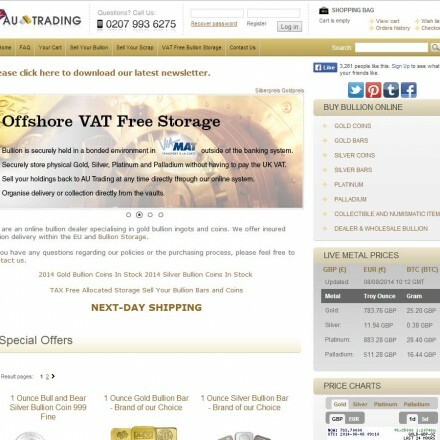 AU Trading is a bullion trading company committed to offering low premiums on Gold bullion coins and bars with some of the tightest buy/sell spread available from a bullion dealer. 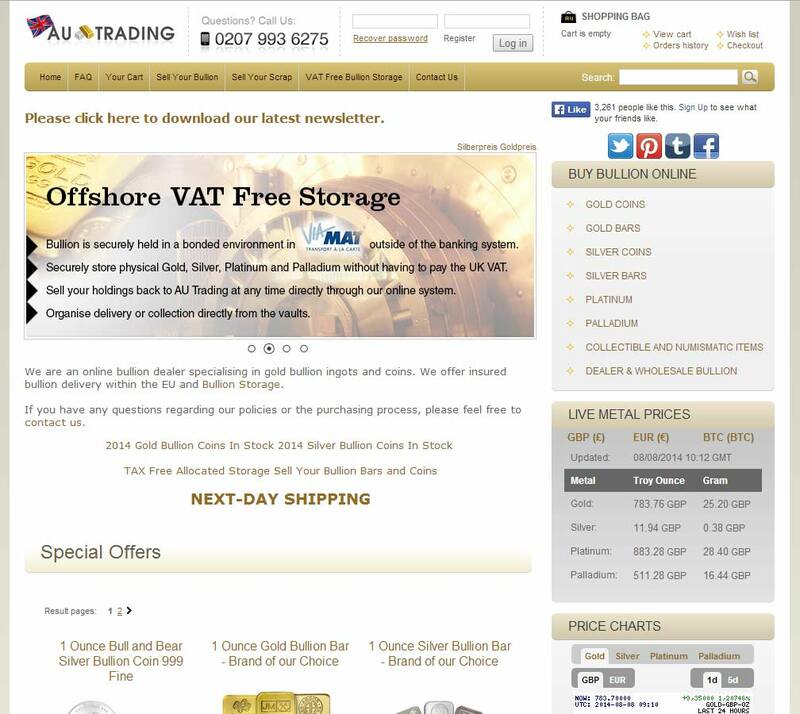 AU Trading LLC are an international precious metals dealer with offices in New York and London. 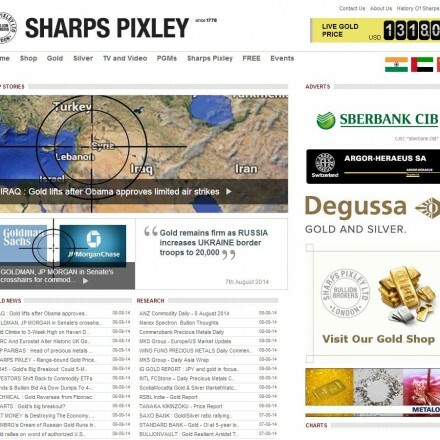 Their websites for both markets sell a similarly wide range of bullion bars and coins at low premiums. 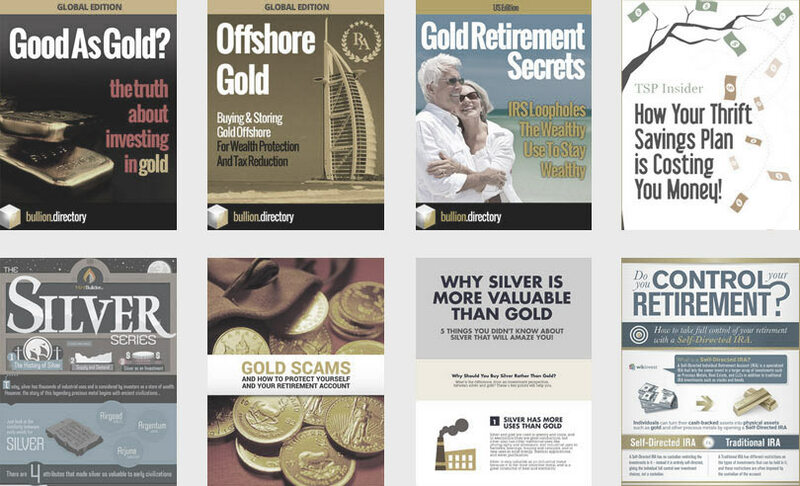 When doing business with AU Trading - please say you saw them in Bullion.Directory. Read or add AU Trading reviews and ratings using the "reviews" tab above. 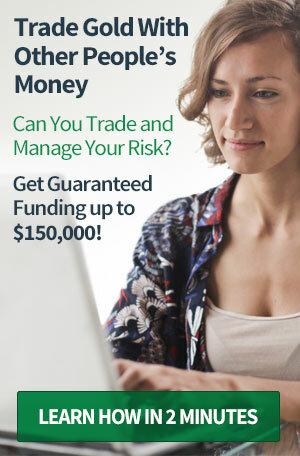 All AU Trading details are believed to be correct at the time of listing. Please report errors here.